It's Star Wars Force Friday and what better day to evoke the Force™ within you. Now Star Wars fans can channel it with the Star Wars™ Force Band™ by Sphero, which officially launches today. 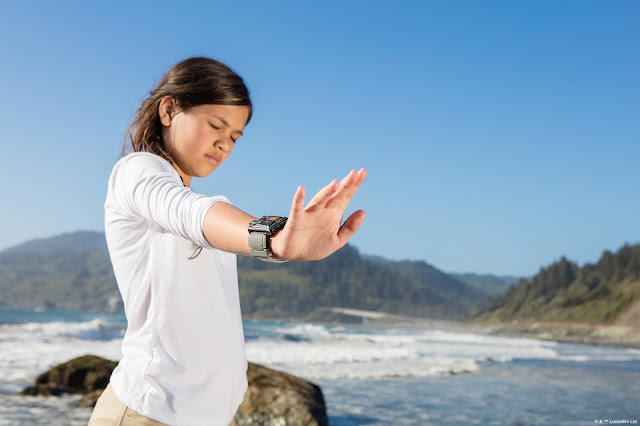 The Force Band is designed with an authentic Star Wars look and feel and fastens to your wrist, allowing you to enhance your native Force powers. 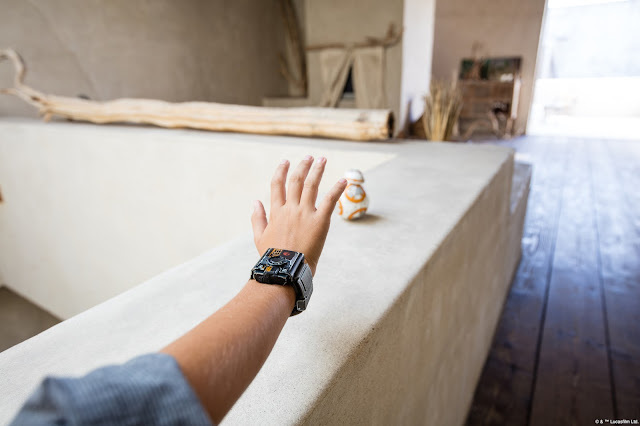 Using the Force Band, you can control your BB-8™ App-Enabled Droid™ with just a wave of your hand, just like a Jedi Knight. You can learn to control your Droid by mastering moves like Force push and pull and expand your abilities as BB-8 guides you through Force Training. Or use the band by itself and complete Combat Training for Blasters, Lightsabers, and the Force itself, while uncovering and collecting digital holocrons in your environment with Force Awareness. 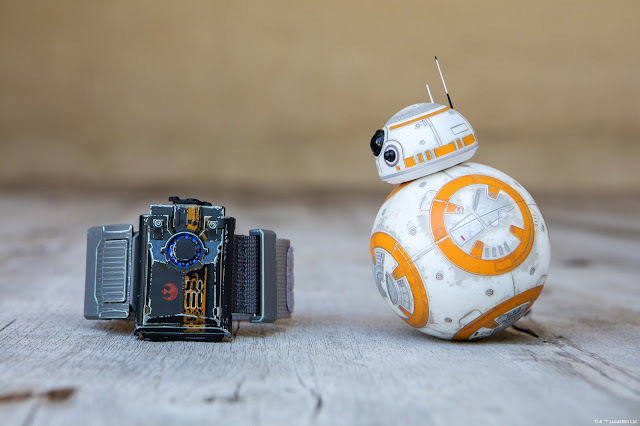 The Force Band is compatible with the original BB-8 App-Enabled Droid by Sphero and other Sphero robots powered by Bluetooth SMART. May you fulfill your destiny and become strong in the ways of the Force. This will be all the rage for Christmas I am guessing, I think they are neat too! This sounds pretty cool, I love that you control it with your hands, including the band of course!! a new toy the kids will love!! Surely would make a great Christmas present. Star wars is such a big thing now a days. I'm sure any fan would like this as well.